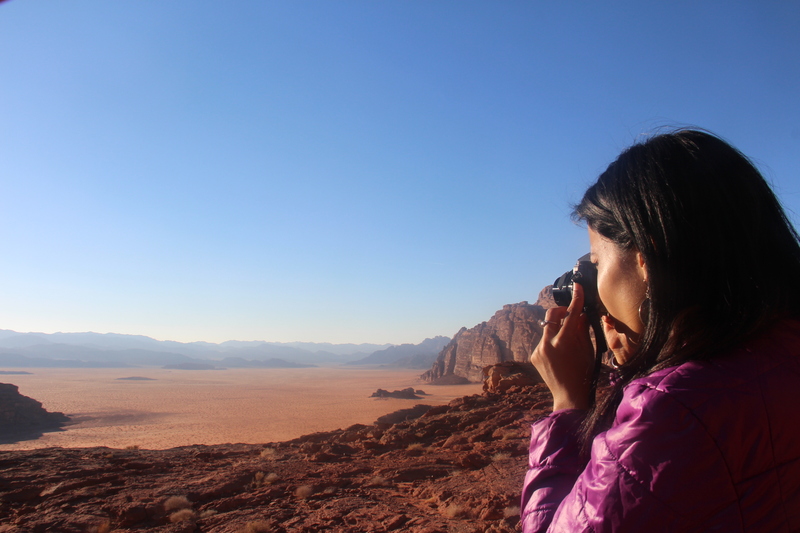 This program is the best way to travel and discover Wadi Rum desert, combinating 3 different activities : Jeep tour, hiking and camel riding. 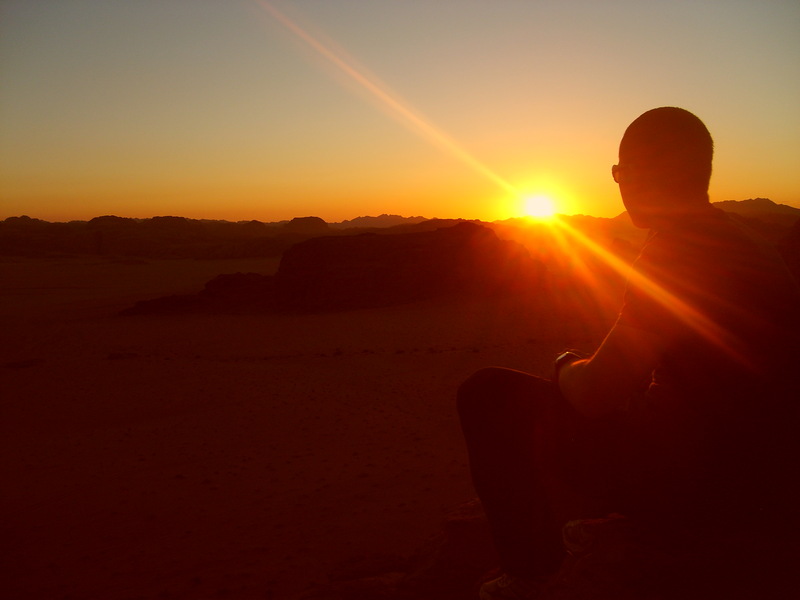 You will never forget the starry nights around the fire, listening for the bedouin songs and their fabulous stories. 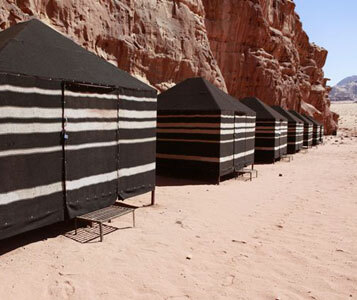 Nights are spent in our bedouin camp inside the protected area, listening for bedouin songs and fabulous stories. Note : Generally, you will share the tour with other people ( maximum 6 people). It is also possible to book a private tour for an extra charge. 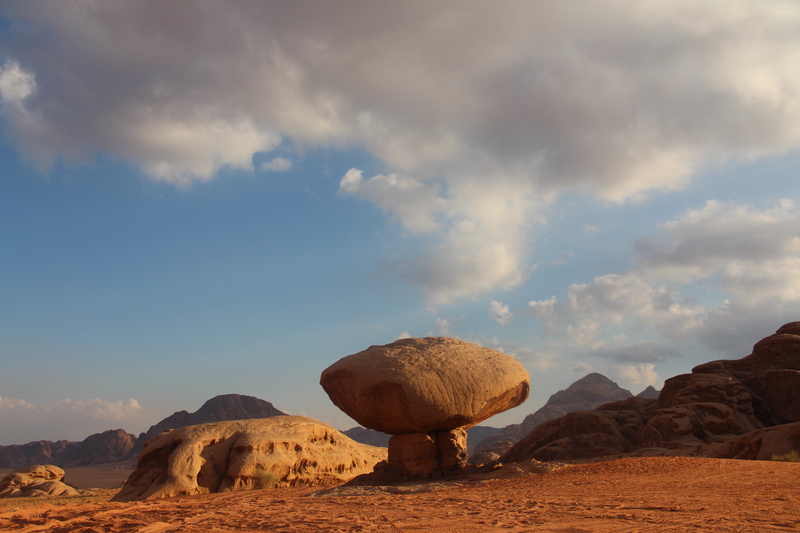 You will start the tour at 9.30am from our office in the village of Wadi Rum. 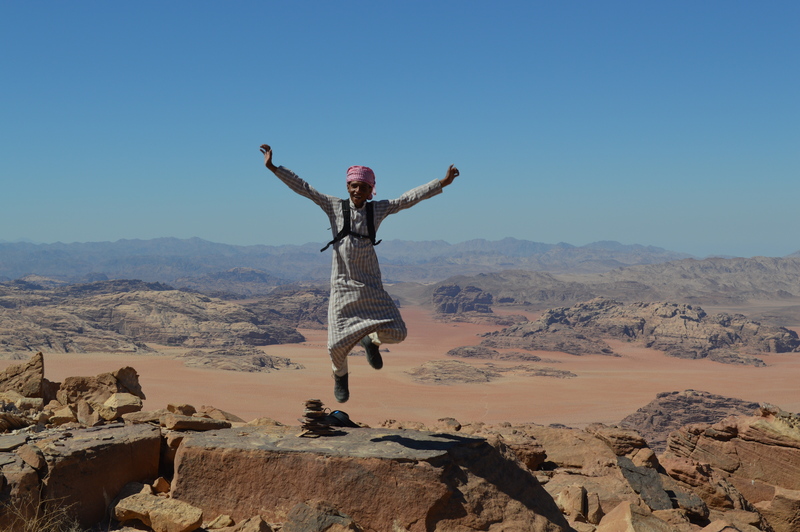 You will visit by jeep, all the main places of Wadi Rum as the nabatean inscriptions of Khazali and An fashiyeh, the red sand dunes, the rockbridges of Um Fruth and Burdah, Barragh canyon ( where you can have a one hour walk if you wish), Lawrence’s house and the sunset place before going to our bedouin camp for the night. 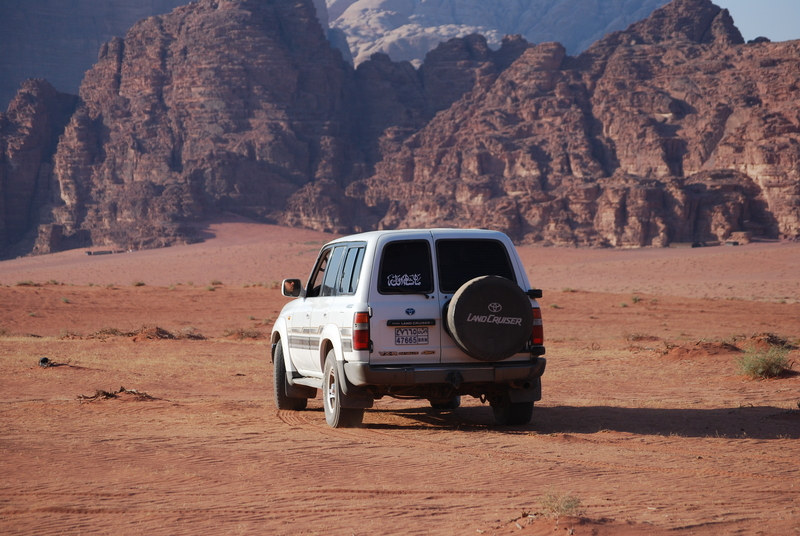 We will drive you by jeep further to the south to Jebel Khash, you will hike up to the summit and enjoy an amazing view above Wadi Rum desert and the saudian border. After lunch you will walk through Nugra valley and then reach back our bedouin camp for the last night.